I have sold a property at 1802 125 Columbia ST in New Westminster. MOVE IN THIS SPRING! 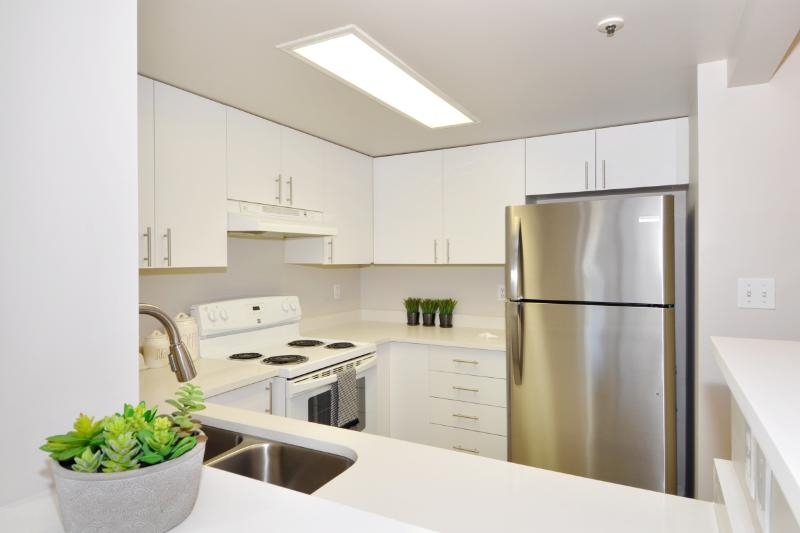 BUY NOW AND SAVE UP TO $10,000 on this beautiful, open concept 1 bedroom 1 bathroom home. Enjoy your large balcony looking over the water with mountain views. Conveniently located in historic downtown New Westminster, providing easy access to transit, shopping, schools and amenities. Full stainless steel appliance package, washer/dryer, spa-like bathrooms, 1 parking stall & bike storage for all. Minimum 10% deposit.